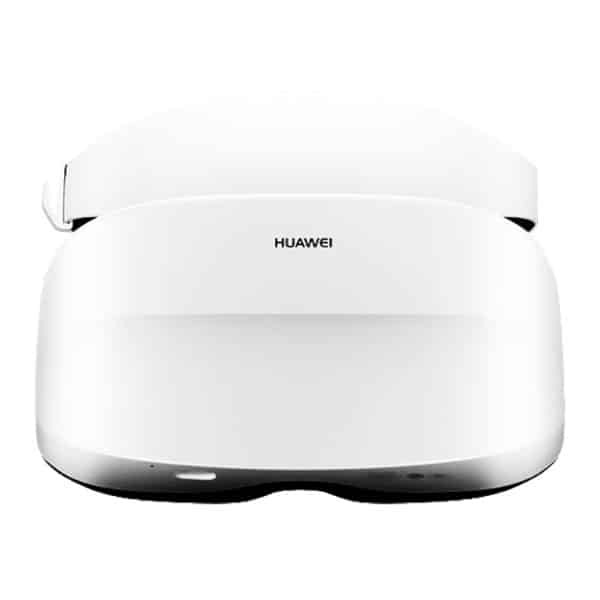 The Lenovo Explorer is an affordable VR headset made by Lenovo, a manufacturer from China. 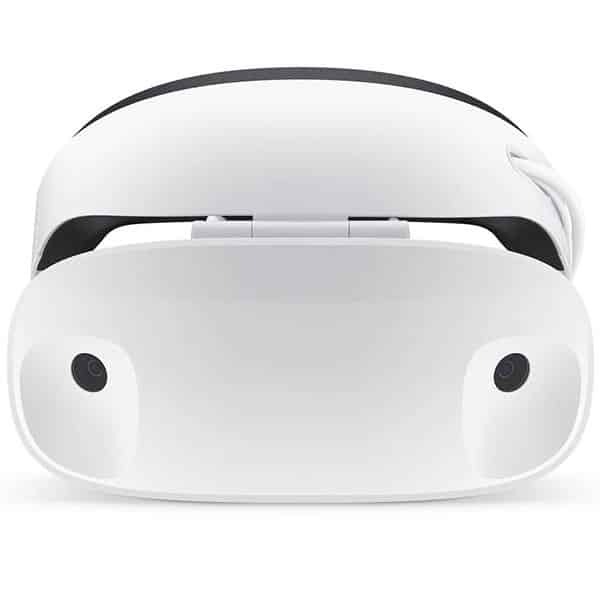 This tethered headset runs on the Windows Mixed Reality platform. 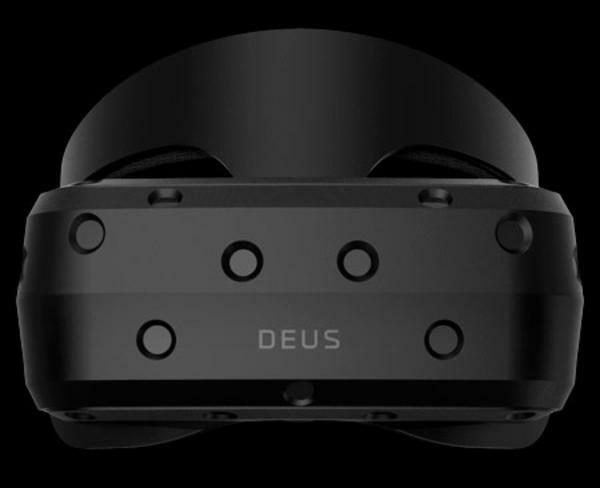 110° FOV: for a more immersive user experience. Display resolution: 1440 x 1440 LCD displays for each eye, 2880 x 1440 total resolution. 6DoF Lenovo Motion Controllers: for a more interactive user experience. The Explorer is also compatible with the Xbox® controller as well as keyboards, mouses and Microsoft’s Cortana digital assistant. Flip-up display: enables users to have a break without taking off the entire headset. Room scale: free to move in and around a 3.5m x 3.5m space. Plug’n’play: setup only requires connecting two cables to a PC. 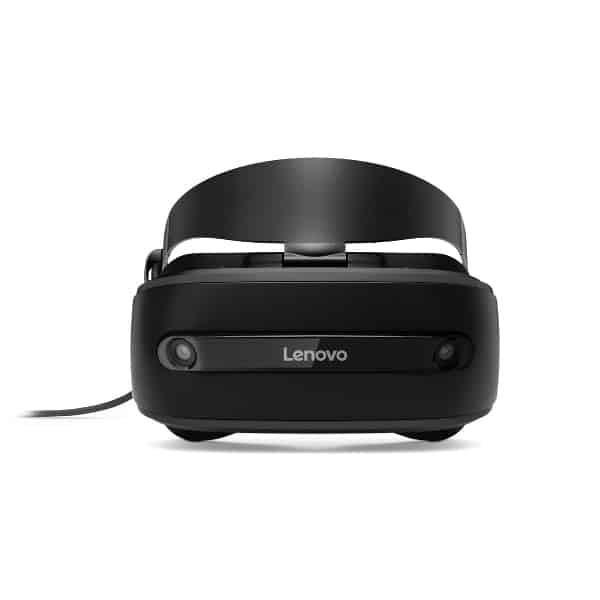 The Lenovo Explorer is available at the manufacturer price of $449 (see on Amazon). Lenovo also manufactures the Lenovo Mirage Solo. 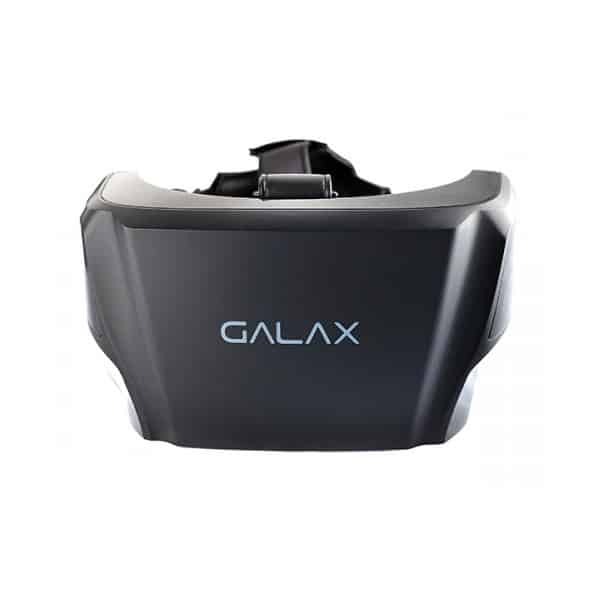 Discover other affordable VR headsets as well as AR glasses with our comparison engine.